Winner of the Suzanne Johnson giveaway! I have read and enjoyed Roxanne’s romantic suspense stories so it’s interesting to see that she has written in these different genres. The contemporaries set in small towns are pretty different so it must have been exciting to create this whole new world. I love the excerpt from BAREFOOT on her website! Please enter me in the giveaway. Welcome to Roxanne! I really enjoyed this interview. I have never read anything from Roxanne, but would love to. Thanks so much for the giveaway! Hi Rocki! 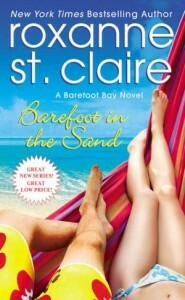 You know I’m a long time fan of your books and can’t wait to start reading Barefoot in the Sand! The interview was wonderful. Always enjoy learning more about my favorite authors. I’ve read all of Roxanne’s suspense novels (I think) and really enjoy her talent. Hey everyone and my darling Kat! Had to pop in and say HI and thanks for all the warm wishes on Release Week. It’s so scary when any new book comes out, but when it’s a huge departure from the norm, then it’s downright nervewracking. Great to see all these friendly faces and hope you all love Lacey and Clay!! Thanks so much for hosting this, Kat! You’re the best!! 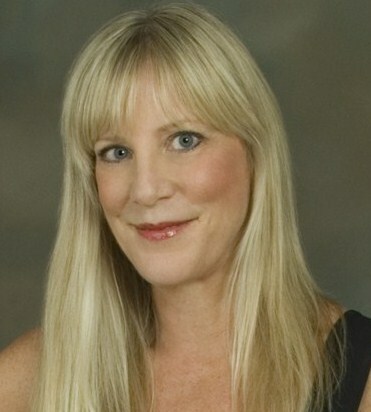 Roxanne St. Claire is a new author. 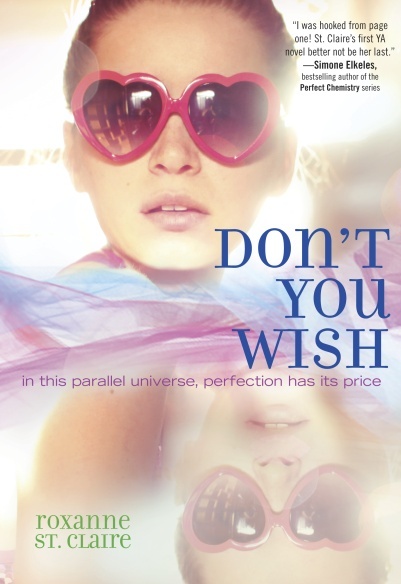 Love the except and will be adding to my TBR pile. Thanks for the giveaway. I have read a couple of her books in the past and really enjoying them. Would love to read this one. I have purchased as many of Roxanne’s books as I can get my hands on and have never been disappointed!! I would live to add Barefoot in the and to my collection! Best wishes with the 2 new genres. I have read a few of Rocki’s suspense books – v.g. and always very happy when an author branches out into contemps! I have to agree with you Kat…Roxanne is simply one of the most open, friendliest and caring person out there, I would love to meet her one day. I have read all her books and each one has grabbed hold of me from page one until the very last full stop….and left me wanting more. Great work Roxanne, can’t wait for Barefoot In The Sand to arrive!!!!! Kat, thank you for the wonderful interview. Roxanne, congrats on your new release. I haven’t read her romantic suspense books, but I’m looking forward to reading “Barefoot in the Sand”. Thanks for the compliments, Natalija! Very nice interview. All your books sound good. I love contemps; so glad you are writing this one. Have read several of your suspense. Pingback: Winner of the Roxanne St. Claire giveaway!